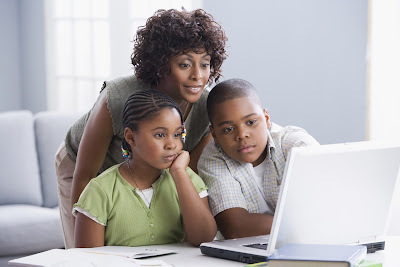 As homeschooling becomes increasingly popular among families across the nation, research shows African-American parents are becoming more interested in homeschooling as an alternative to local government schools. Brian Ray, president of the National Home Education Research Institute, a non-profit organization dedicated to conducting and collecting research about home-based education, says homeschooling is growing quickly in popularity in the United States, especially among minorities. Ray says minority homeschooling families largely have the same concerns as others who have left the government education system.